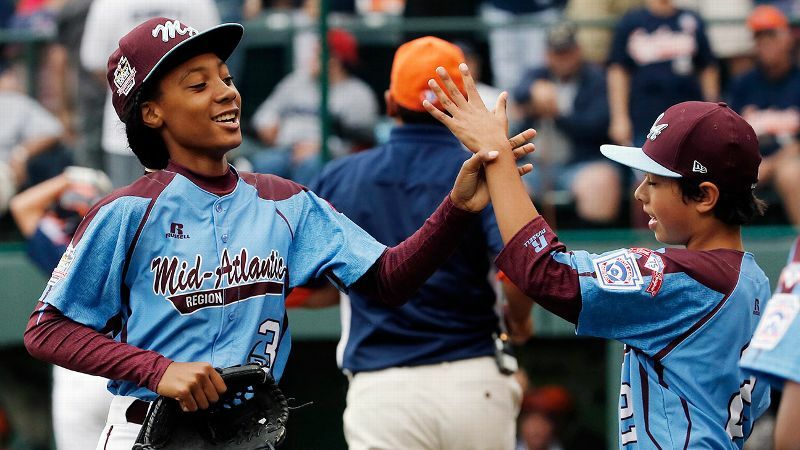 Mo'ne Davis was cheered across the country for her performance at the Little League World Series over the summer. Even while she was making history on the baseball diamond, Mo'ne Davis always insisted her dream was to play basketball at Connecticut. The Little League World Series star proved she's still shooting for that goal by earning a roster spot on her high school's varsity girls' basketball team as an eighth-grader. Tina O'Malley, the director of girls' athletics at Springside Chestnut Hill Academy (Philadelphia), confirmed Friday morning that the 5-foot-4 point guard is on the Blue Devils' varsity roster. O'Malley said she's unsure when the 13-year-old Davis will make her debut. The team opens its season Friday evening against Princeton Day School of New Jersey at the Hill School in Pottstown, Pennsylvania. It's unclear how much time Davis has been able to devote to basketball practice. On Thursday, she was in Washington, D.C., for the lighting of the National Christmas Tree. Earlier this week, Davis was named Sports Kid of the Year by Sports Illustrated. 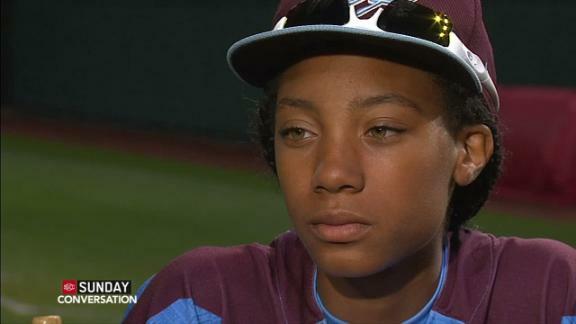 Davis became a national sensation in August after pitching the Taney Dragons to a 4-0 victory over Nashville, Tennessee. She is the first girl to win a Little League World Series game.